Protein Packed Lemon Stuffed Pancakes! I feel like I hit the Jackpot on this one! I absolutely love lemon and pancakes, putting them together is a dream come true. I want to still stay on track and not make a super sugary lemon filling that will set back my progress and leave me feeling less than good about my choices. I have been experimenting with cottage cheese and let me tell you the results have been phenomenal. Hear me out, do not click the X just yet if you hate cottage cheese I get it! I am right there with you, I have texture issues and chewing or not chewing on mush is not my idea of appetizing! I have used this is several other savory recipes that you can find on my page, I decided to try it with some sweetness and it was creamy, sweet and just the right amount of tart! I hope you enjoy these as much as I do! Make any pancakes that you like check out these amazing pancakes here or another easy option is Kodiak pancake mix which is higher in protien than many other ready to use pancake mixes. For these I used 2 cups of Kodiak Mix, 2 eggs, 1 1/4 cup of milk follow directions as stated on he box. Ahhhhhh YES! That moment you step outside and the air is crisp and cool and you know that fall is on its way! The first thing I think about is Leggings, boots, scarves and Pumpkin EVERYTHING!!!!!!! There is something comforting about a warm beverage first thing on a cold morning, I love it! What I don't love is feeling deprived, I also don't love the Pumpkin Spice Coffee Creamers in the store that are full of crap and chemicals that our bodies do not need. 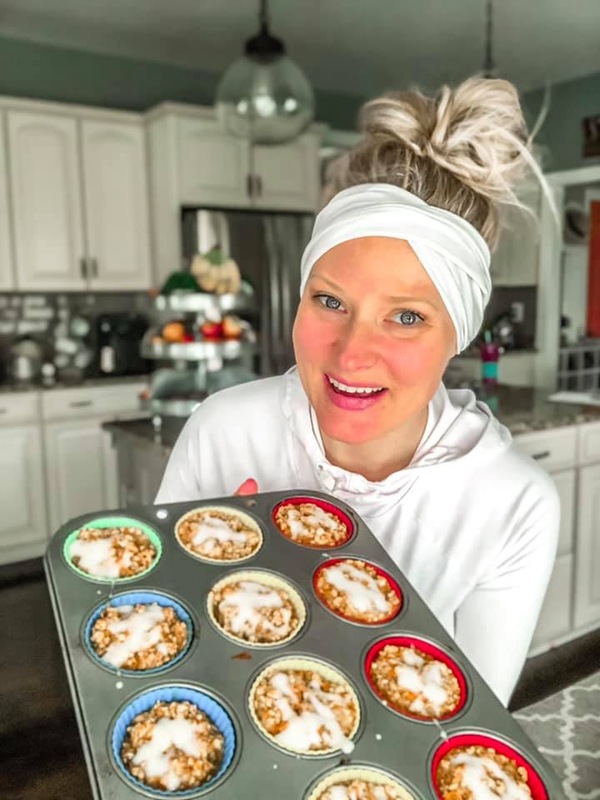 I am passionate about developing recipes that fit my meal plan and keep me satisfied with every season! I hope you love this one as much as I do! 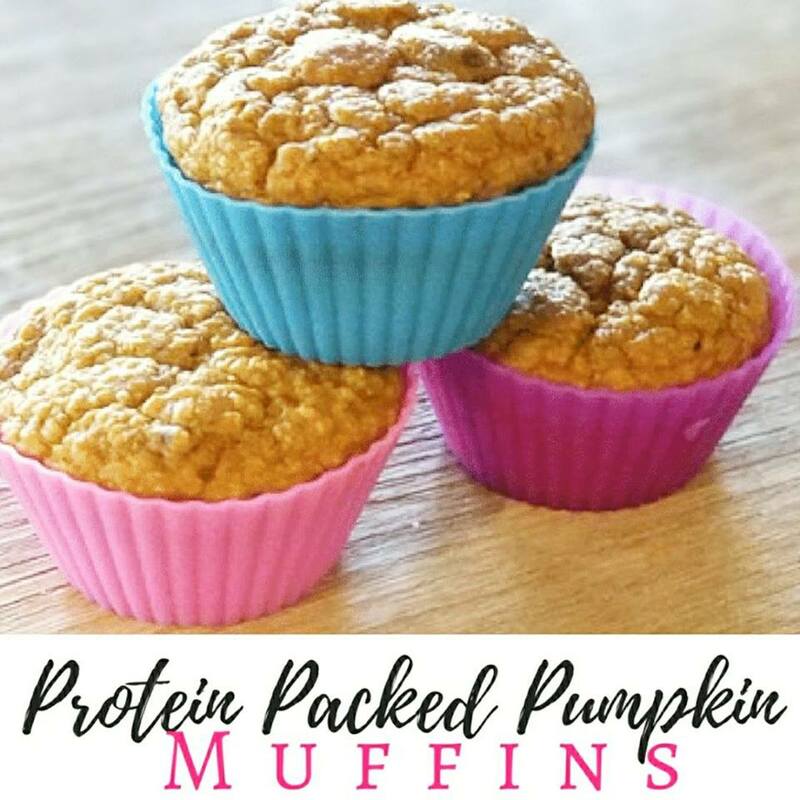 Add pumpkin, maple syrup, coconut sugar, stevia and pinch of salt stir for another 30 seconds or min until all flavors are incorporated into pumpkin. Using a whisk, slowly whisk in cream and milk to the pumpkin mixture until it is fully incorporated and smooth. Store in a mason jar or container with a lid in the fridge, shake before every use. Keeps for 7-10 days. ENJOY! --------> feeling a bit naughty try adding some Whip to the top of the coffee as a nice treat. I like to use TruWhip because it has no hydrogenated oils and no corn syrup. I found mine at Wegmans and I know Whole Foods carries it too.